Step back in time in a newly restored rail station tavern, and experience a piece of Fort Worth history. The T&P Tavern features an extensive menu of sandwiches and breakfasts and features a bar with Rahr on tap. A huge covered, pet-friendly patio and plasma TVs makes T&P a great place to hang out while waiting to board the TRE to Dallas or shuttle to Cowboys Stadium. Happy Hour Comments: $2.50 Domestic Bottles, $3 Rahr Blonde Draught, $2.75 Well Drinks, $4 House Wines, 1/2 price apps. Description T&P Tavern is your special, personal getaway. 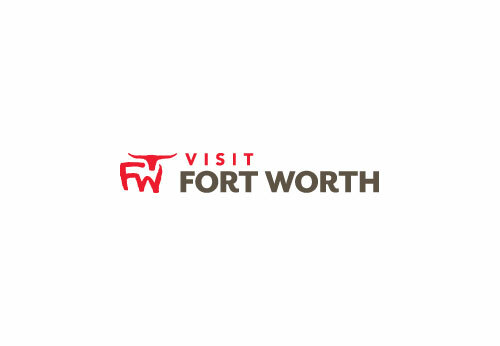 They are located on the southern edge of downtown Fort Worth and feature the largest (5,000 sq ft.) covered patio in Fort Worth. They’re a full-service bar that features an eclectic rotating tap wall. They take their beer selection very seriously and expect you’ll find something new and interesting to try each time you visit us. They have specials every day of the week, including weekends. They are non-smoking inside and smoking outside only on our covered patio. You can also bring the pooch because their patio is pup friendly! They are located on the ground floor in the south east corner of the historic Texas and Pacific Railway Station where Houston St. dead-ends into Lancaster. Their main entrance is accessible from the driveway between the large and small buildings. Just follow the signs!